When you clean your earbuds you are not only cleaning them from the earwax but you also take care of your ear hygiene. In the following article we are going to talk about the easy ways to clean the earphones an also the reasons why should you do it regularly. Do you want to know how to properly clean your earphones? Just keep reading. For starters you have to have to following: a soft cloth, a toothbrush and a basin. Take the basin and add some warm water to it and just a little dish soap. Take your earphones and remove the rubber tips. Soak the tips into the warm water. In case there are any bacteria on the tips you will be sure there won’t be any after this. At the same time this will make the cleaning process much easier. Now take your toothbrush. Take a look at the metal screen on your earphones and brush them gently. Please note that the toothbrush has to be dry or you will damage the earphones. The toothbrush is a perfect tool to remove dirt and any particles of earwax. 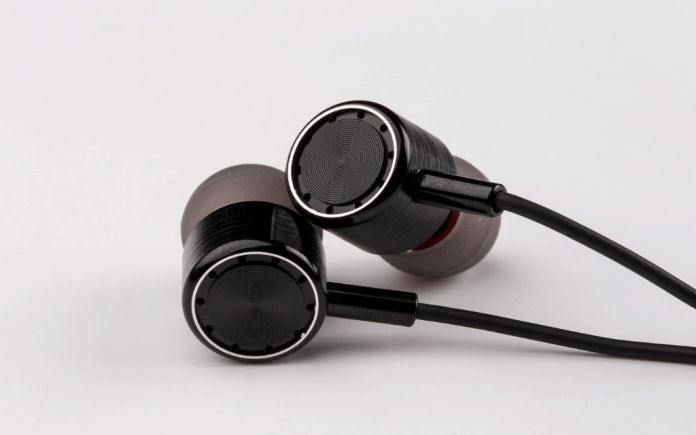 After you finish cleaning the metal screen, you should dip the cloth we have mentioned earlier into the warm water and clean the plastic shell of your earbuds. We don’t have to mention that you have to be extra careful while you are doing this. By doing this the earwax, skin oils and dirt on the outside of the earbuds will be removed. Now it’s time to take good care of the silicone tips. We have to state that this is probably the most important part of the cleaning process because the rubber tips come to direct contact with your ears. Clean the rubber tips with the cloths as good as you can and don’t forget to turn them inside out and clean them again. Since the rubber tips were already soaked in the soapy water you won’t have problems removing the earwax, skin oils and dirt. After you finish cleaning them pace the rubber tips on a soft cloth to dry and place them on the earbuds when they are dry enough. As you can see, it is not a big problem to clean your earbuds and as you can see it won’t take long to finish this. After all, you have to take good care of the health of your ears. Just remember to do this regularly and if you want to learn more you can get additional information on HeadphonesEncyclopedia.com. When you clean your earphones regularly you can be sure that no viruses or bacteria can get into your ears this way. At the same time you will have no problems with excess earwax or ear infections. Please don’t ignore this and take good care of your ear hygiene. If you really enjoy your earphones then you won’t have problem spending some time every now and then and cleaning your earphones. Not paying attention to excess earwax can have a big influence on your hearing ability. At the beginning you may experience a minimal hearing loss as a result of a possible era infection or ear wax buildup. Cleaning the earphones frequently greatly reduces this risk. An added benefit to this is that when you take care of your earphones you also take care of your ear health preventing ear wax and dirt affecting the audio quality coming from your earphones. We hope you have understood why it is important to take good care of your earphones hygiene. It really doesn’t matter whether you have purchased the cheapest or the most expensive earphones, the whole time you use them you have to make sure they are clean before you place them into your ears. After all, it takes almost nothing to clean them and take care of your ear health at the same time.